Mother Is Making Of Braids On Little Daughter's Head. Hairdresser.. Stock Photo, Picture And Royalty Free Image. Image 62348128. 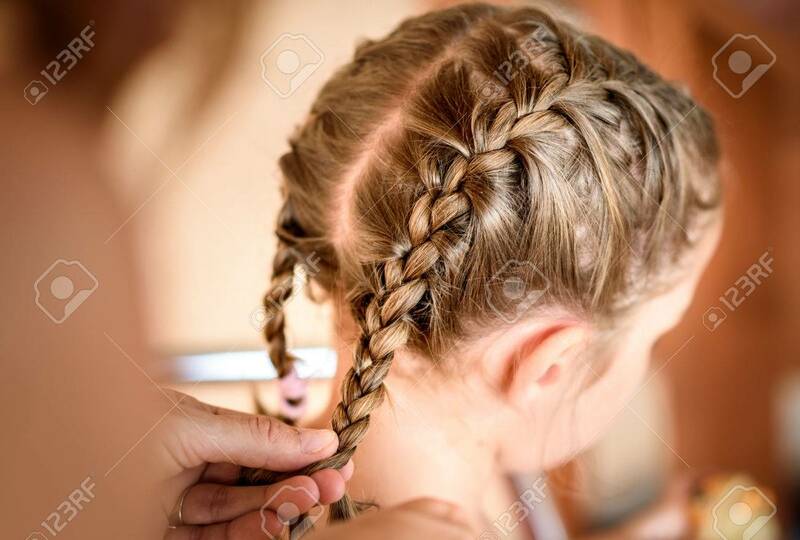 Stock Photo - Mother is making of braids on little daughter's head. Hairdresser is braiding the hair on a young girl. Getting ready for school. Mother is making of braids on little daughter's head. Hairdresser is braiding the hair on a young girl. Getting ready for school.